Whether you are making a presentation at your local library or to senior executives at your firm, the first 60 seconds set you up for success or failure. The first 60 seconds you spend in front of an audience are pivotal. If you’re nervous or too excited, time can be a blur. However; in 60 seconds the audience decides whether or not they like you, and more importantly, if you are worth the next 30 to 90 minutes of their lives. OPEN STRONG . . . CLOSE STRONG! By using the same philosophy when leading a meeting, you will get better interaction and engagement out of your audience from the very first moments onstage. How many times have you been in a meeting that you knew right away would be dull and potentially pointless? The ineffectiveness of so many meetings can be remedied simply by revamping the first and last five minutes, OPEN STRONG . . . CLOSE STRONG! See our downloads for more information on a variety of topics to help your meeting or an individual presentation. 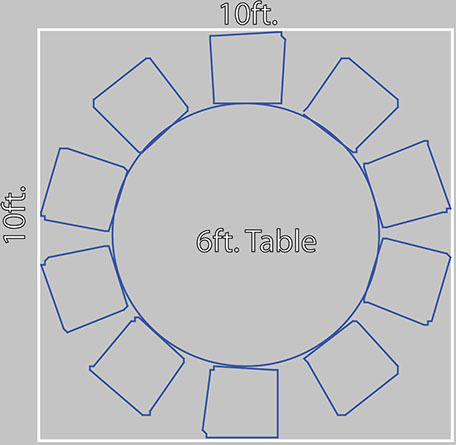 Measure distance from screen to back row and divide by 6. This is the minimum screen width. For instance – if the last row is 48ft. from the screen, then an 8ft. screen is the minimum size. If you can get a 10ft. wide screen it’s better. 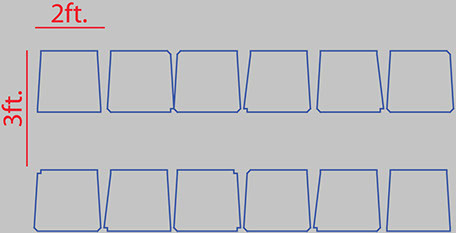 Front row should be at least 1 and ½ the width of the screen from the screen surface. In our 8ft. screen scenario, front row should be 12ft. from the screen. The average person sitting down is 4 ½ ft. from head to the ground, if you place the bottom the screen at 5ft. more people can see the full screen. Try to have at least 1ft. above it to the ceiling. How Much Should Be On A Presentation Graphic? The rule of thumb is that less is more. However; stand back about 7 to 8 ft. from a 17 inch computer monitor. If you can’t read the information, the back rows of your audience won’t be able to either. The room dimensions in the brochure are 100ft. x 80ft. 8,000 sq. ft. The venue brochure may say that can hold 1000 or more people theater style. However; what is the real story once you use common sense? 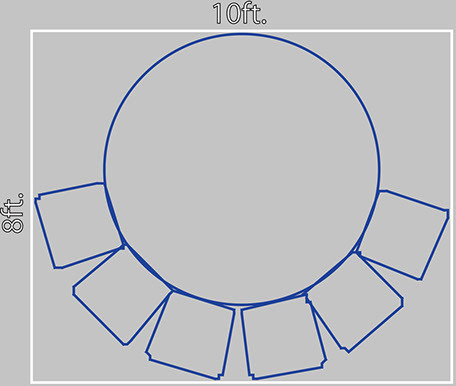 There are footages to be deducted to include even a small production.• How wide is your center aisle? • Is there only 1 center aisle or two? 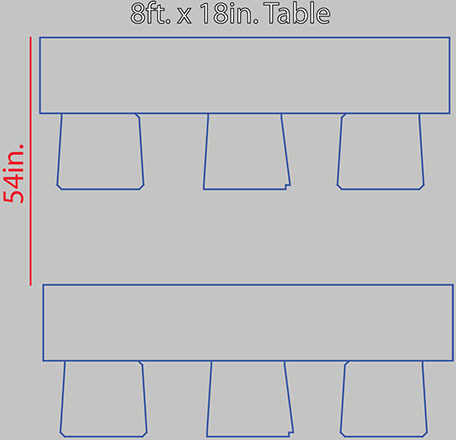 • How wide are side aisles? • How much room do you want between the back wall and the back row of seating? • How much backstage or rear projection room do you need? 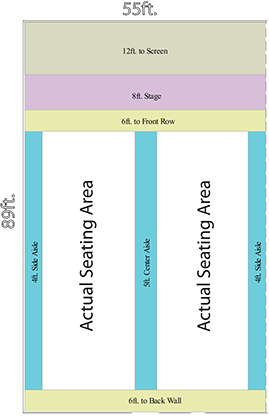 • What is the distance from the front of stage to the first row of the audience seats? All these elements take away from that big 100ft. x 80ft. ballroom. 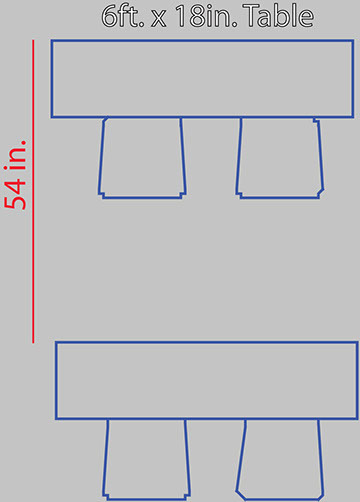 See the drawing on the side to see the real square footage available for seating. Click here to try our Available Seating Calculator to get a rough estimate of how many people will fit in your room.